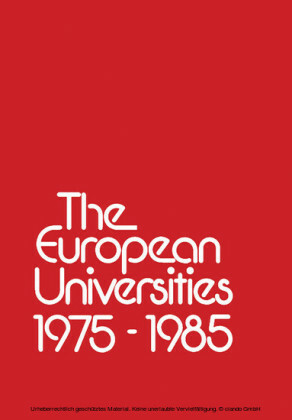 This is a story of the EC at work over 50 years, seen from the perspective of a developing European higher education policy. 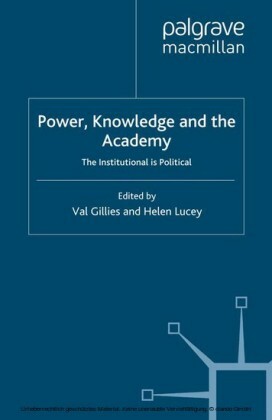 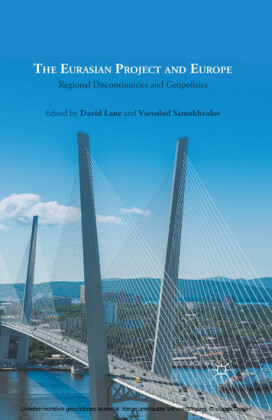 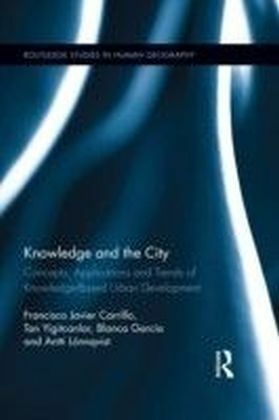 The book provides a rich background narrative to current strategic efforts to develop the Europe of Knowledge, and to the Bologna Process. 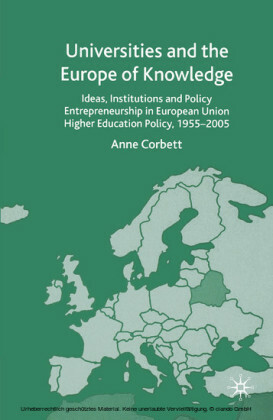 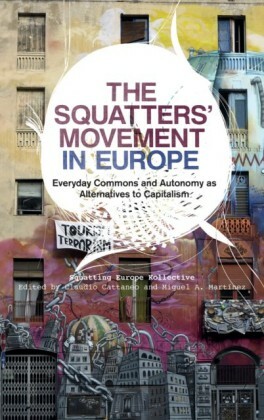 Its analytic interest in ideas and individual 'policy entrepreneurs' underpins the story and advances understanding of the EU policy process and of the phenomenon of policy entrepreneurship.